Long unfairly neglected and functionally furnished, the bathroom is now often the highlight of a modern home. 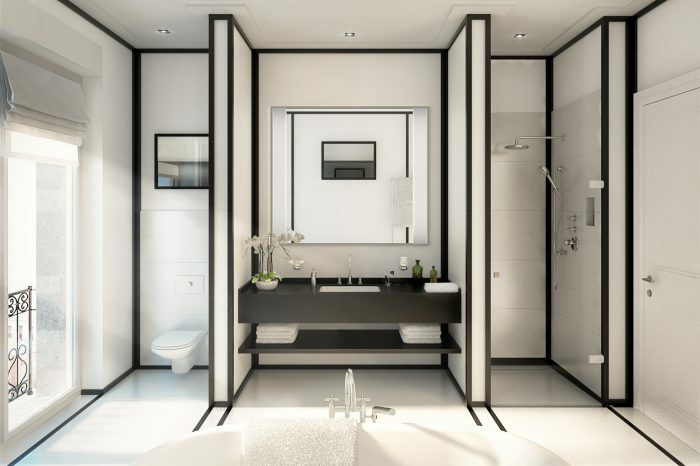 Today’s bathrooms are thus generously proportioned and luxuriously appointed, featuring all manner of modern conveniences while also reflecting the growing desire for personalization. Bespoke fixtures – something RALF SCHMITZ has always set great store by – are becoming the norm, and not just in luxury real estate. Concentrating on just a few materials and applying a consistent design language is the route to creating a contemporary and yet timelessly elegant bathroom style. It’s a trend that is about bathrooms going from being mainly somewhere for cleaning and grooming to being spaces that promise relaxation and enjoyment. 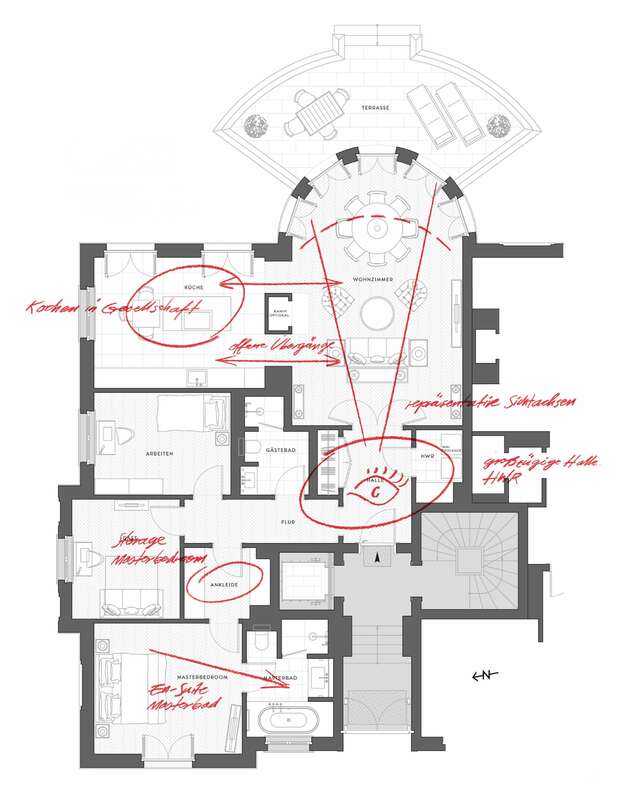 Above all, today’s bathrooms reflect the way the boundaries between different room types are dissolving, with the line between bedrooms and bathrooms blurring in much the same way as has already happened with kitchens and living/dining rooms. Combining the different functions and aesthetic approaches presents a challenge for interior designers and architects, with today’s customers expecting not only high levels of comfort and convenience from their bathrooms but also an experience of luxury. The master bathrooms of the latest RALF SCHMITZ developments reflect this need, offering a stylish but unfussy mix of luxurious materials. 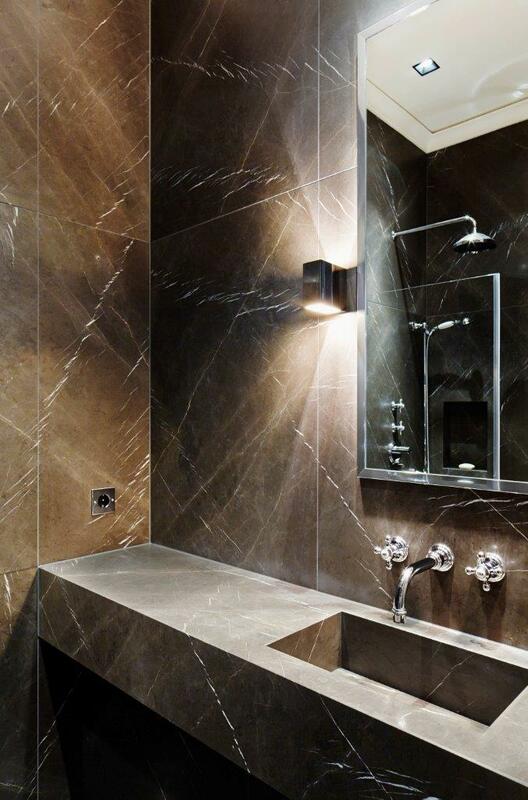 The combination of quality natural stone and contemporary design brings a stylish solidity to our bathrooms, one that is perfectly set off by clean-lined fittings. These elegant fixtures are integrated into spaces whose calm, classical forms and timeless details take their cue from the architecture and context of the property, ensuring each bathroom is a harmonious and stylish retreat that offers relaxation for all the senses. Clean-lined and refined: Dornbracht’s TARA is a chameleon among bathroom fixtures, blending effortlessly with almost every style.